Minecraft: Dungeons, a brand new game inspired by classic dungeon crawlers, was the biggest announcement at this year’s MINECON Earth event. The game is expected to hit PC next year, presumably with all the other platforms following later. 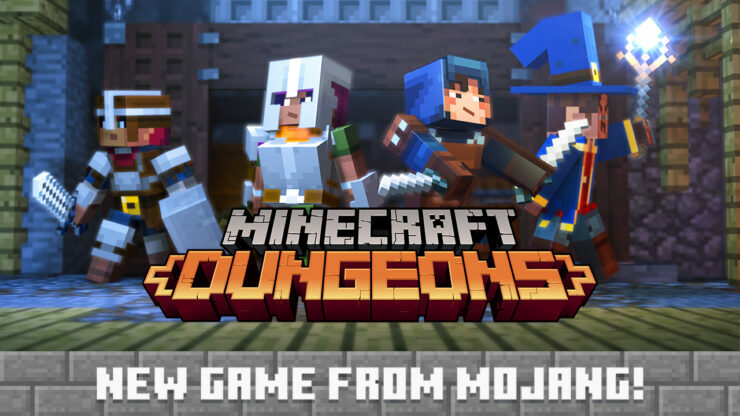 Of course, that wasn’t the only reveal the team at Mojang brought to MINECON Earth 2018. The next major update to Minecraft, titled Village and Pillage, was also detailed. This update is expected to hit early next year. Jens ‘Jeb’ Bergensten and Agnes Larsson took to the stage and talked about the next big update to Minecraft, one which brings loads of new villagers to the game! 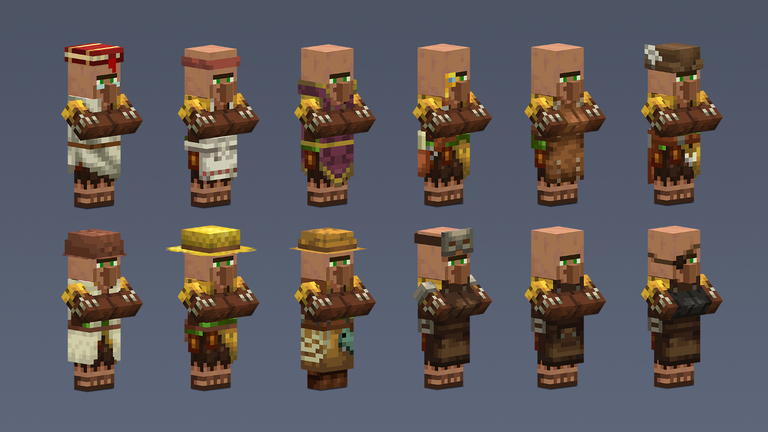 Village and Pillage will fill the villages of the Overworld with new friendly folk. You’ll even find variations of their designs in different biomes! Allow me to introduce you to the future residents of the jungle biome. You’ll find a lot more variety in how villages look depending on what biome you’re visiting, too (along with some completely new villages). But enough about what we’re building – we want to see what YOU make with new building materials! That’s why we’re adding – just seven years after it was suggested at the very first Minecon – scaffolding!